RT2NY Event Sign in Sheet! Click Icon Below and Print!! and leaving at 9:45. Fly flags if you have them. Bruno is heading this up. 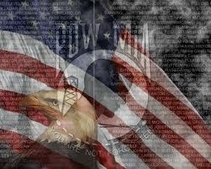 There will be a POW/MIA Flag ceremony at P.S 3 on (80 Goff S. Ave.) on Friday November 8th at 10:00am. We will be meeting at Country Doughnuts at 9:30amand leaving at 9:45. Fly flags if you have them. Bruno is heading this up. 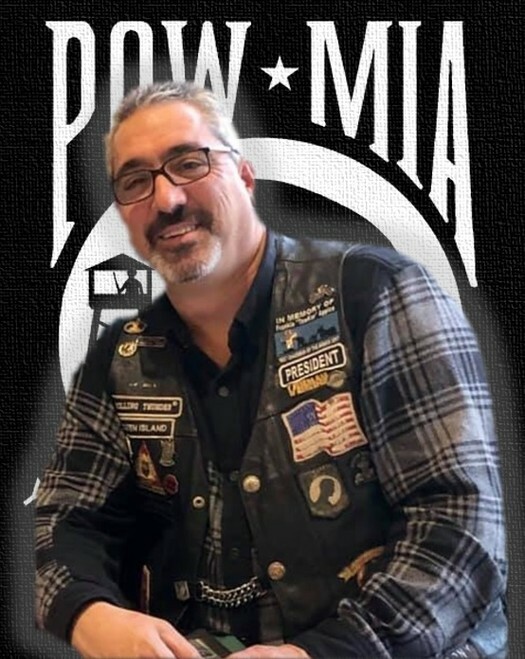 Rolling Thunder® Chapter 2 New York was founded over 15 years ago by Frank Appice, some members from previous chapters, and a few guys with the common interest of helping veterans. Since that little get together in a diner, Chapter 2 NY has grown to over 130 members, and we are continuing to grow. Our meetings are held on the first Tuesday of the month at the Marine Corps League, 46 Ontario Ave, Staten Island, NY 10301 at 7:30 pm. Our meetings are open to the public, so come down one Tuesday night and see what we are all about! We thank the members and executive board of the Marine Corps League for their continued hospitality and generosity. -We are NOT a motorcycle club, nor have we ever been. 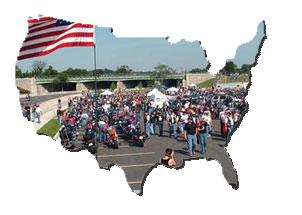 You do not need to own or ride a motorcycle to be a member of Rolling Thunder®. You need only to believe in our cause, and be willing to donate some time to help veterans. - You do not need to be a veteran to be a member. While we do have many Veterans, MOST of our membership has never served.” We serve those that served”. Membership is not limited. We have Veterans, non-veterans, men, women and children. Yes, you read that right, children. We have nearly 25 junior members, as you must be 18 years old to become a full member. Our junior Members are an important part of our organization, as they will be the ones to hopefully carry on our mission someday. THE MAJOR FUNCTION OF ROLLING THUNDER®INC. IS TO PUBLICIZE THE POW-MIA ISSUE: TO EDUCATE THE PUBLIC THAT MANY AMERICAN PRISONERS OF WAR WERE LEFT BEHIND AFTER ALL PREVIOUS WARS, AND TO HELP CORRECT THE PAST AND TO PROTECT FUTURE VETERANS FROM BEING LEFT BEHIND SHOULD THEY BECOME PRISONERS OF WAR-MISSING IN ACTION. WE ARE ALSO COMMITTED TO HELPING AMERICAN VETERANS FROM ALL WARS. Our annual Frankie”Towkar” memorial 3 Boro run and after party, Held on the last Sunday in July, has raised over $100,000 for the DAV and local veterans in need. With our Rolling Thunder® Charities, 501c3 account, we have helped countless veterans with furniture, wheelchairs, ramps, repairs, utility bills, etc. We are constantly fighting for veteran’s legislation in the house and senate. We work with our local politicians, as well as attend meetings and visit our representatives in Washington Dc. Rolling Thunder® is not a political organization. We don’t care what party you support, we support our veterans. We are currently working to help 1soldier1dog1team, a non-profit 501c3 who rescues dogs, trains them and pairs them with veterans in need of service dogs. Always supporting the “22 too many“ campaign. That’s how many veterans we lose a day to suicide. All of this sounds like a lot, I know, but with so many wonderful members, and with tremendous support from our community, we get it done. “A lot of people doing a little is better than a few doing a lot”, So please, I ask you to check out our website and event calendar, come out and support us at any of our many events. Help us help a Veteran. I promise you, you won’t be sorry!